The CX650M is not made by Corsair but by its partner Channel Well Technology, which guarantees good quality. The PSU offers 80 Plus Bronze certification and a single +12V line that outputs up to 54A of power. Users will find out that the CX650M comes with a semi-modular design – you can detach the PCI-E Power (6+2 pin) and the SATA Power/Molex 4-pin/FDD Power cables but the ATX and EPS12V cables are firmly attached to the PSU. 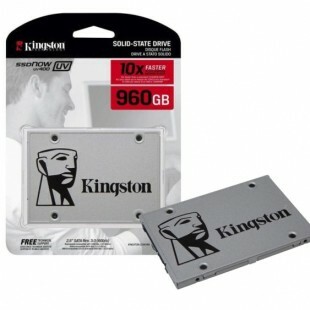 The PSU has six SATA connectors and four PCI-E connectors so you will be able to attach up to four video cards that need additional power. In addition, the new PSU complies with the ATX12V v2.4 and EPS12V v2.92 standards and offers an internal 120 mm cooling fan that starts only when the PSU internal components’ temperature exceeds a certain level. 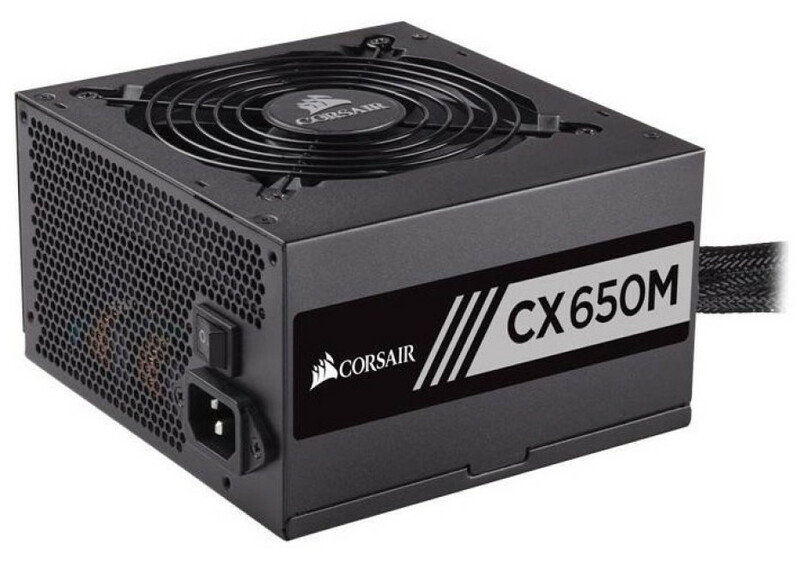 The new Corsair CX650M power supply unit sells for EUR 75 in Europe. This price also gets you a 5-year warranty.